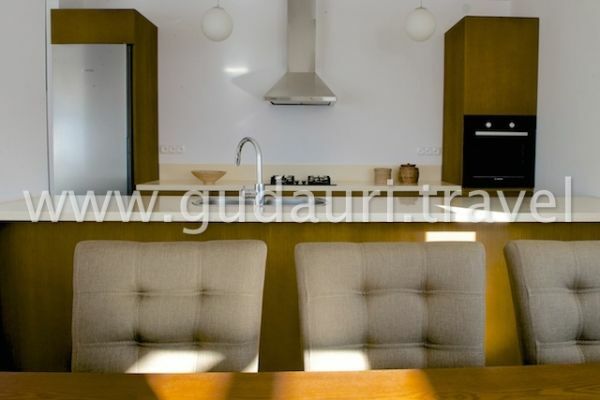 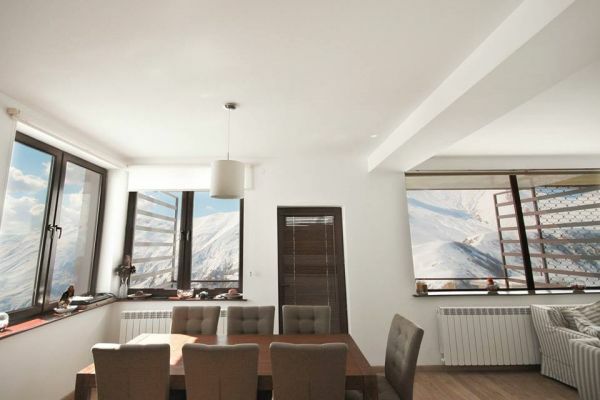 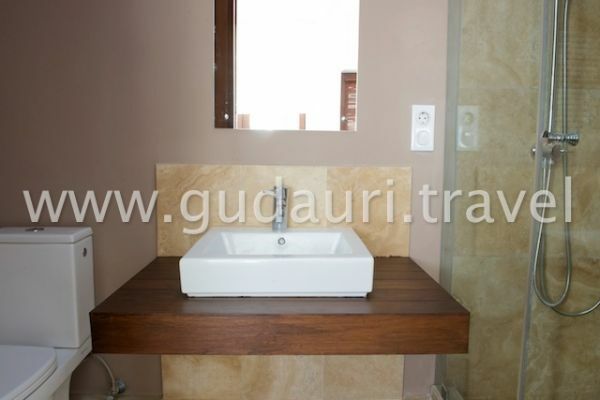 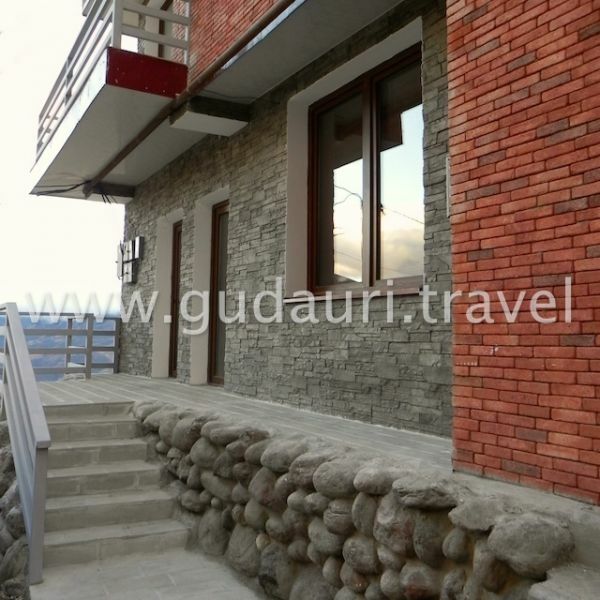 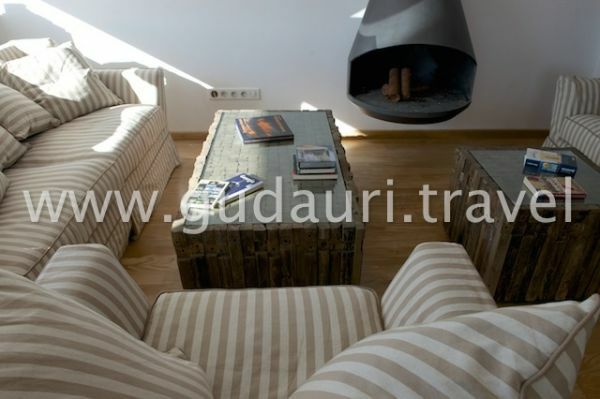 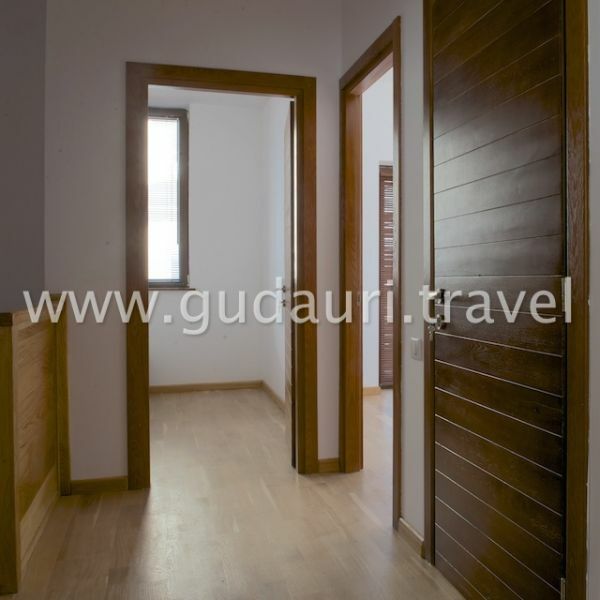 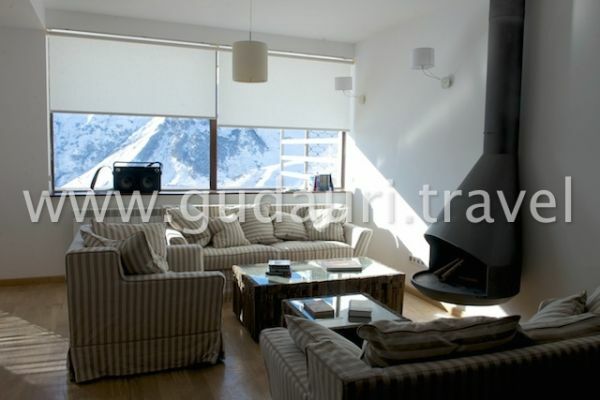 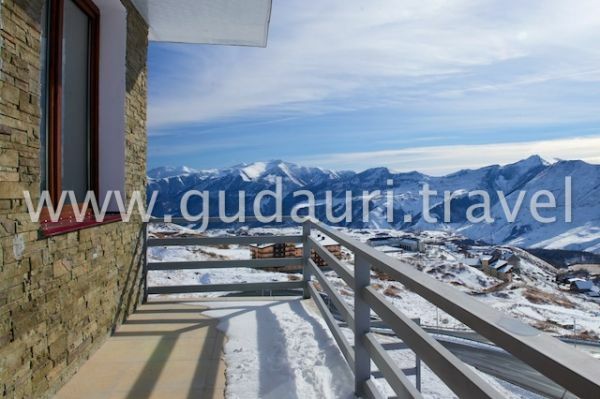 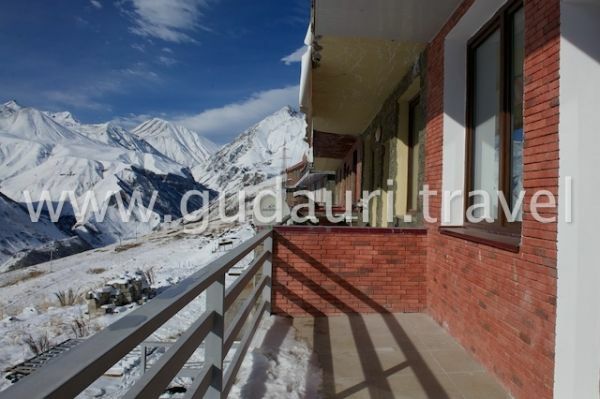 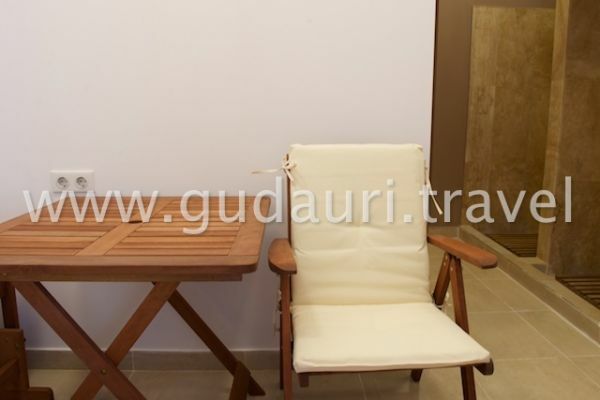 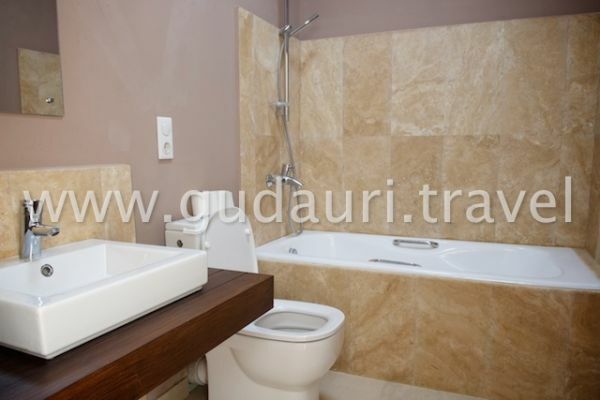 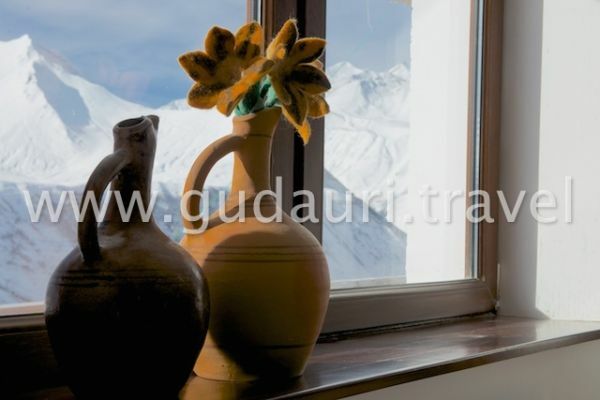 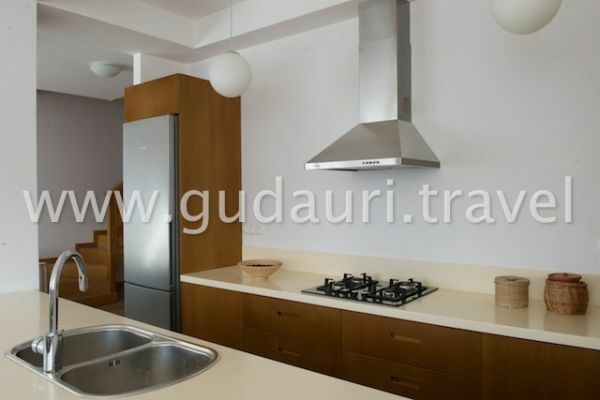 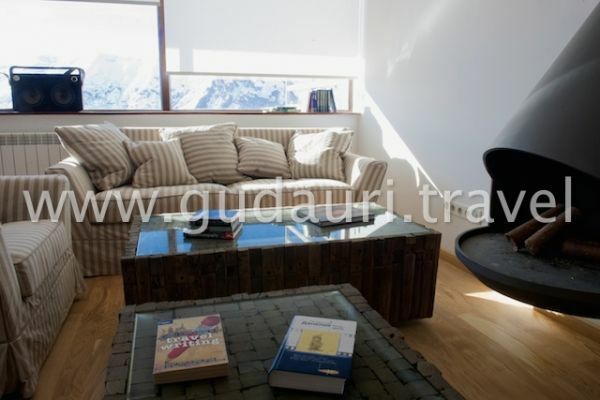 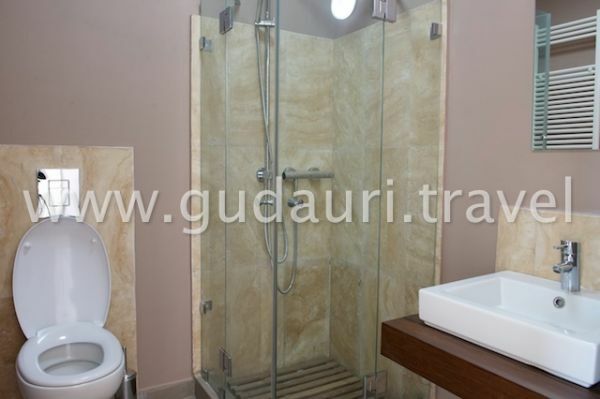 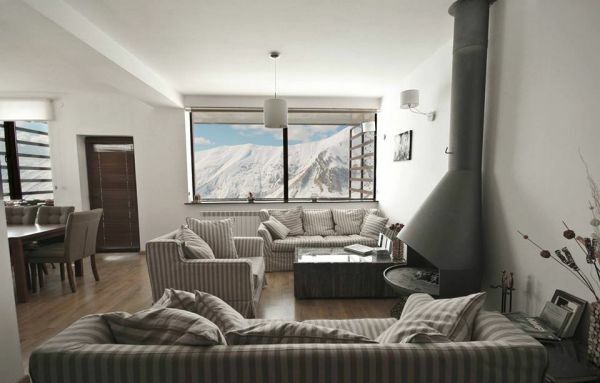 Chalet Gudauri – small boutique-hotel in Gudauri Ski Resort with beautiful interior and fascinating views. 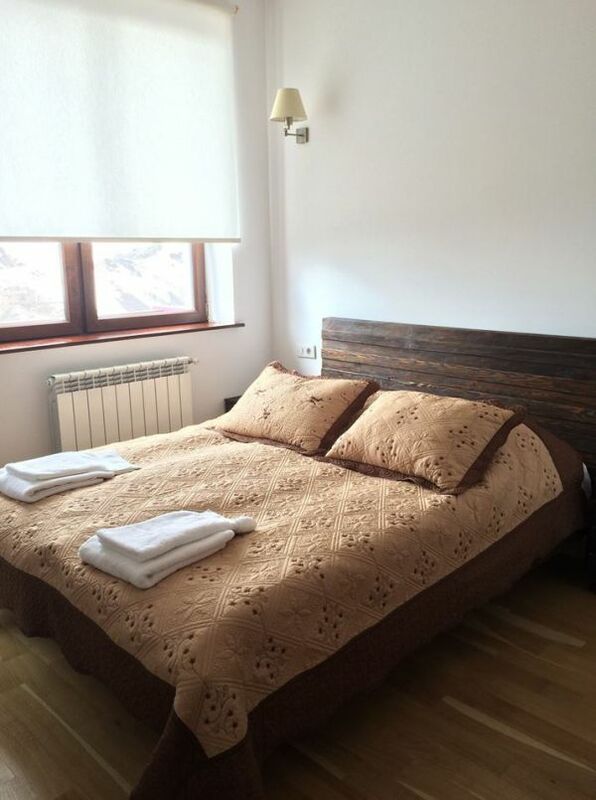 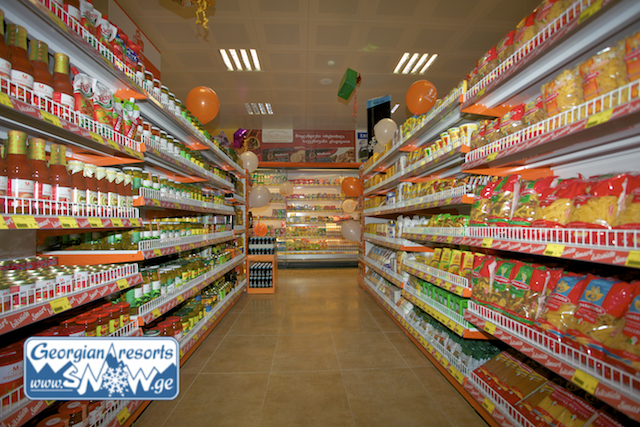 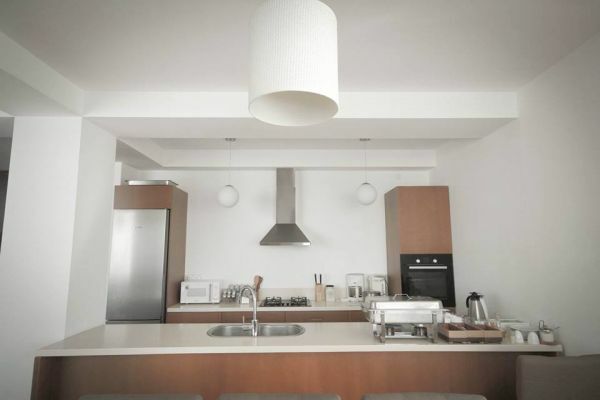 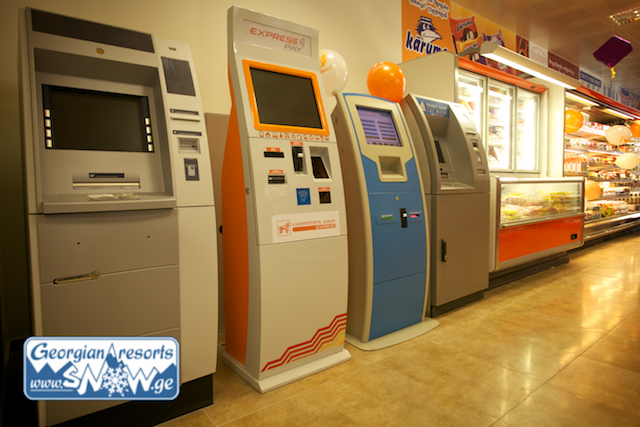 10-11 persons may be accommodated at the hotel. 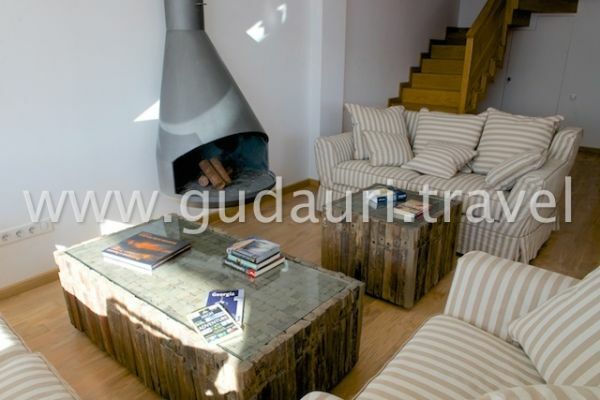 In the mini hotel there is a comfortable sitting room with a fireplace. 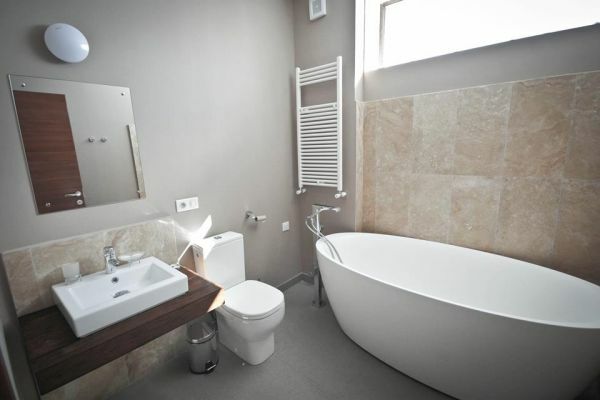 There is a sauna as well. 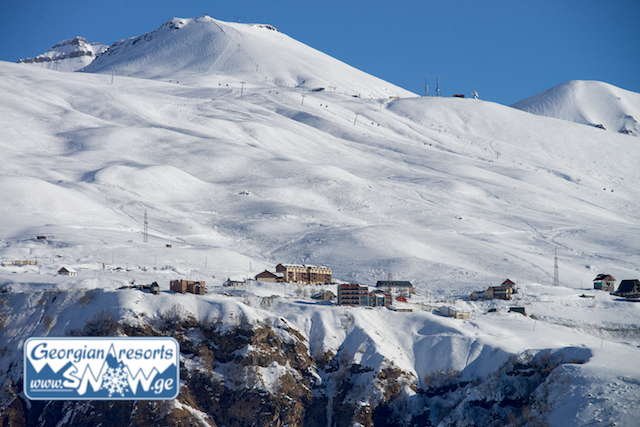 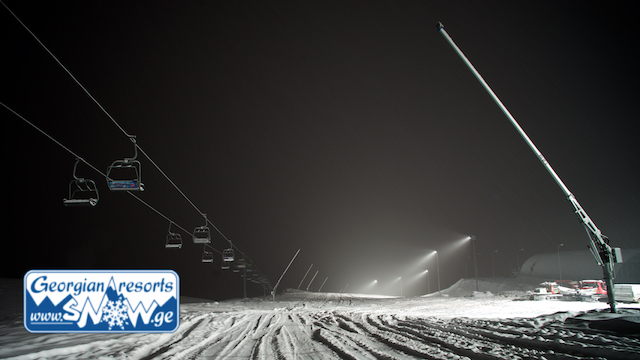 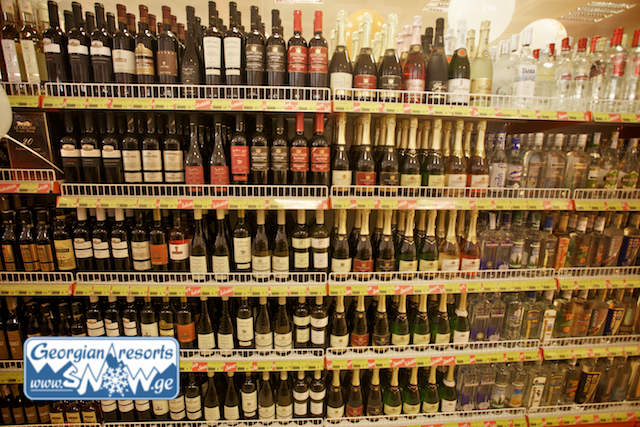 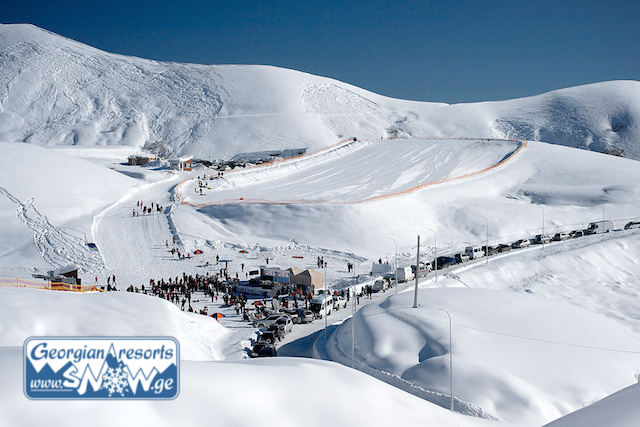 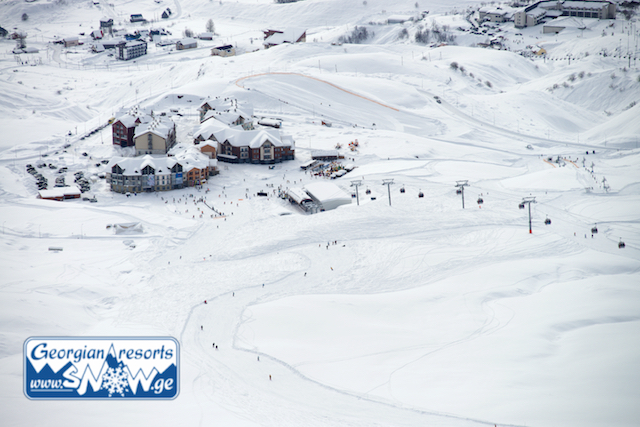 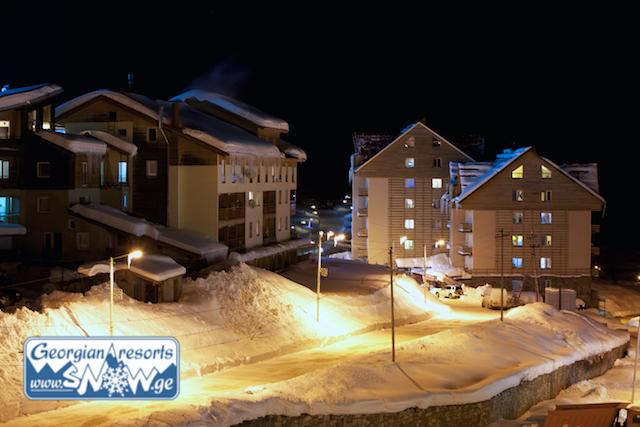 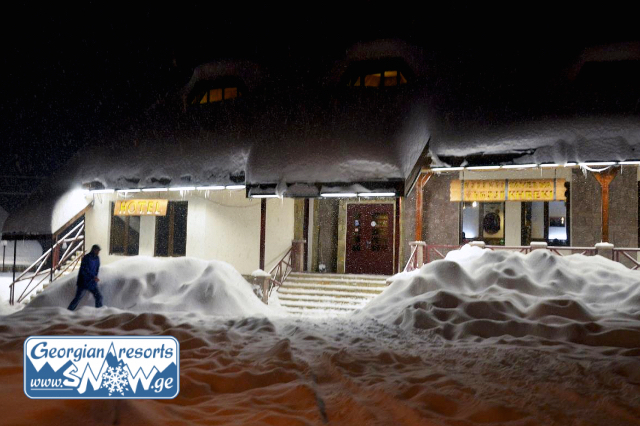 You can ski down to the lift and back from the ski slopes right to the Hotel (Ski in, Ski out). 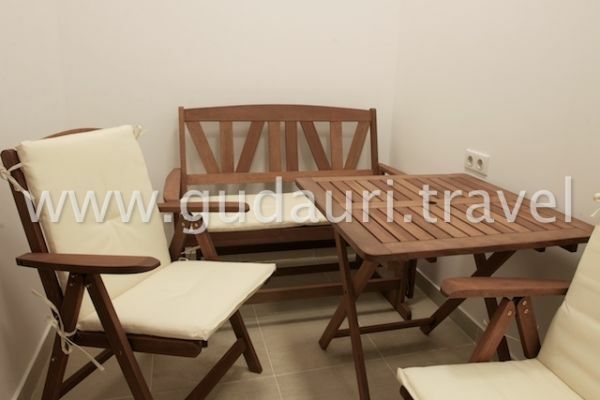 Wann möchten Sie im Chalet Gudauri übernachten?